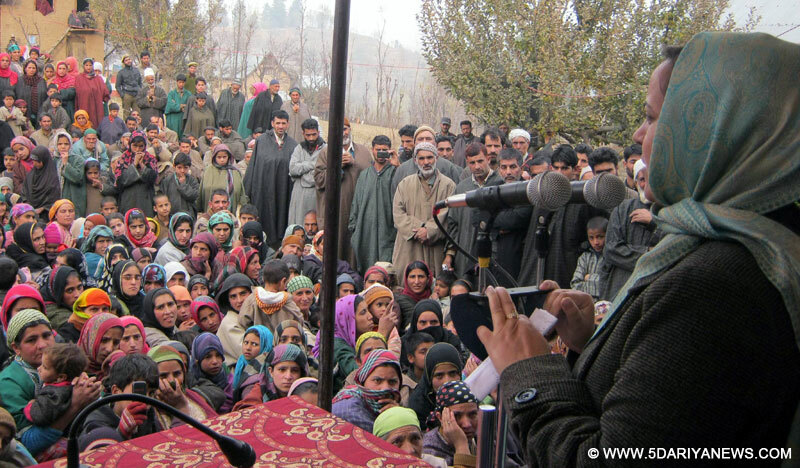 Itoo, said that providing financial assistance and other support to the needy and deserving populace is being given focused attention of the government, adding that many State and centrally sponsored social welfare schemes have been launched which are being implemented with zeal and enthusiasm across the State.Ms Itoo asked people to come forward and take maximum benefit of said schemes so that goal of aimed at the welfare and prosperity of people is achieved. The Minister appealed people to cooperate with the Government in its efforts to bring a developmental turnaround in the State. She asked them to reject the pisive politics practiced by certain groups which is to the detriment of the State.The Minister said that being the local representative equal development of all the areas was my priority and no injustice would be done to any area of the district on the developmental front. She assured the people that all their genuine developmental needs would be carry out in a phased manner. She also impressed upon the officers to solve the people’s issues and genuine developmental needs on priority.On the occasion, district officers of various departments were also present.